This cruise lasts approximately 2 hours. This is an exciting chance for you to have a romantic getaway the lasts over two hours with that special someone. If you're on vacation and you're looking for something special then look no further. This is the ultimate in luxury as you will enjoy a fully tropical experience with that special someone. You will be aboard a historic vessel known as the Pelican. 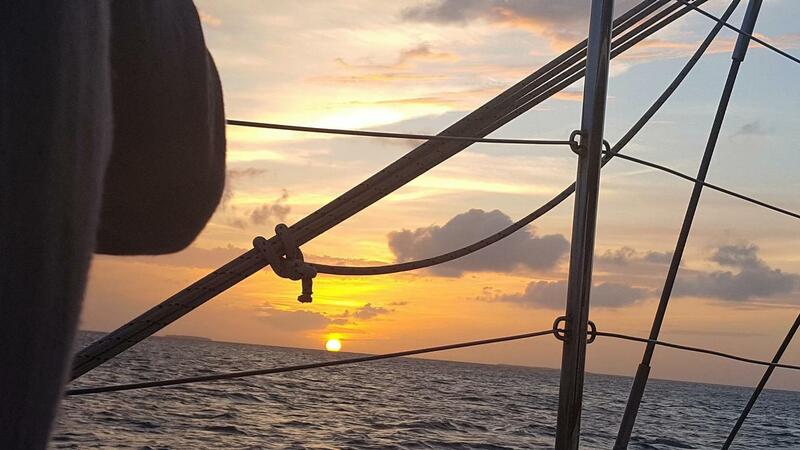 You will then get to go on a beautiful sunset sail. This means you will get to spend the evening enjoying delicious meals and watching the sun go down. It is the ultimate in romantic adventure and if you bring your special someone, this will be a time to remember. You will get to hang out and a large deck and make toasts with all the people around you. You will enjoy delicious wine, homemade sangria, and premium beer. In terms of food, you will enjoy delicious hors-d'oeuvres as well as eat shrimp that was prepared by a great chef. You will enjoy assignation dishes well and your pilot will set the scene by turning the boat where you can see the sunset. And you and your loved one will be able to watch it go down and relax and enjoy the peaceful world. This is the perfect chance for you to get away from the city and have something special to do. This is truly a great opportunity to have a beautiful adventure in the evening. If you are looking for a romantic night out on your vacation then this will be the best chance for you to do that while you are in Key West. You will want to create beautiful memories and this is your chance. 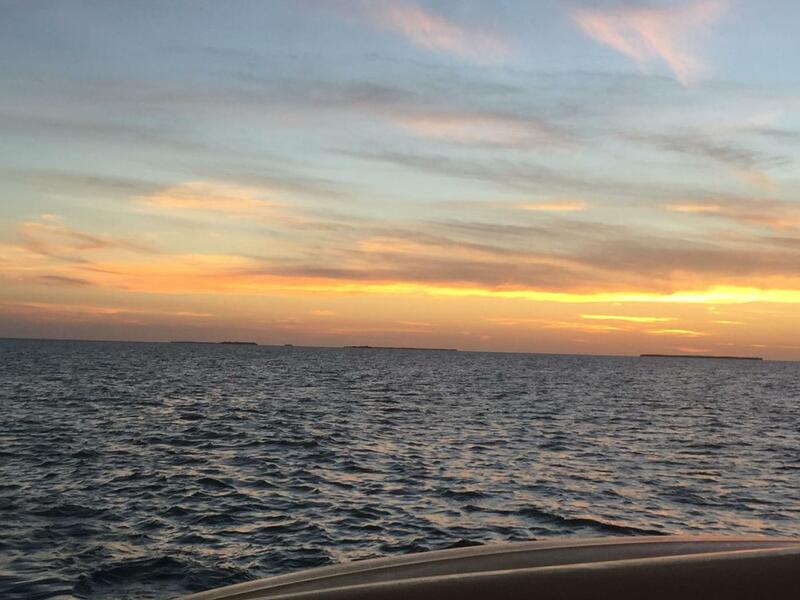 Board the Pelican at Key West's historic seaport to start your sunset sail. Hang out on the large deck and toast your experience in Key West with a glass of sparkling wine, homemade sangria, boutique wine or premium beer. Enjoy a chef's selection of fresh hors d'oeuvres, including delectable peel-and-eat shrimp, a signature dish of this sunset cruise. 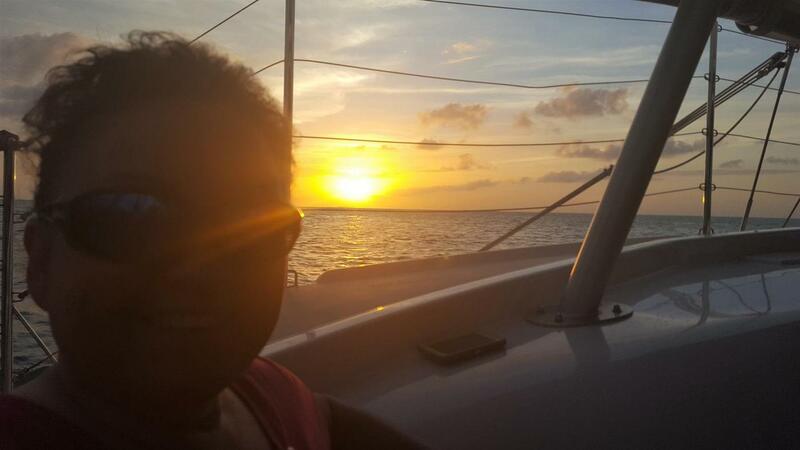 Your captain will position the boat to maximize your view of the setting sun. After the sunset, start the voyage back to shore, admiring the darker sky as stars begin to appear. Your cruise ends with return to the marina. Returns to original departure point. Departure Times: Departure times vary based on season. You will need to contact the local operator to confirm your departure time.